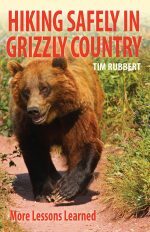 Covering a vast area from Prince George to Haida Gwaii and all the way up to the Yukon Border, this book contains an immense number of adventure opportunities for hikers, anglers, hunters, ATVers, snowmobilers, campers and more. From the prairies and open farmland around Dawson Creek, along the spine of the Canadian Rockies, through the heart of the Central Plateau and all the way to Pacific Ocean, Northern BC has some of the finest landscapes and opportunities for outdoor recreation in the country. 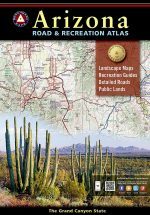 With a surface area greater than the country of Sweden, the part of BC covered in this book is expansive, to say the least. 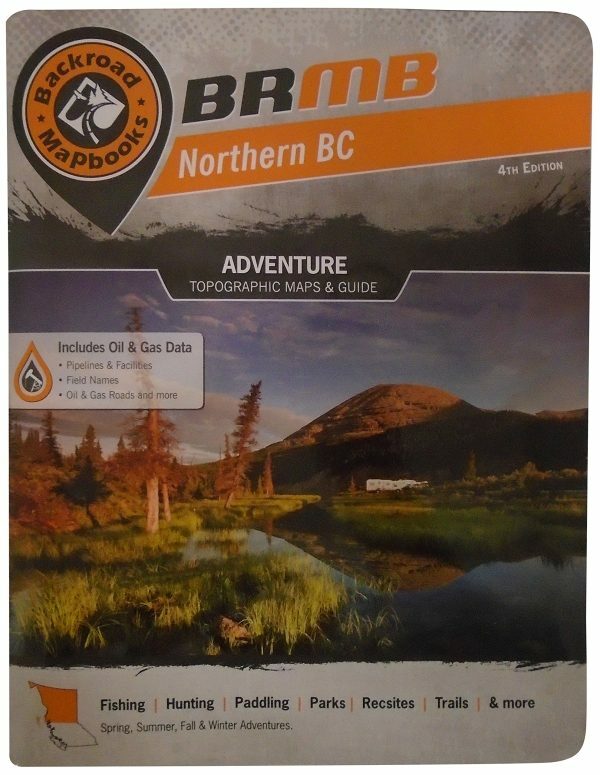 In fact, with so much ground to cover, planning a Northern BC adventure can be overwhelming. 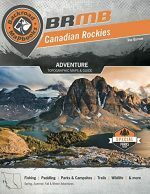 Fortunately, our Northern BC Backroad Mapbook is the perfect tool for getting you started on the adventure of a lifetime! 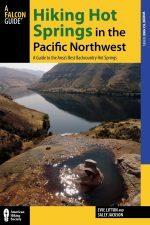 Whatever your activity of choice, you’ll find a detailed guide to getting the most out of the outdoors in the newest edition of our Northern BC Mapbook. 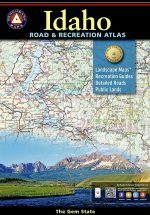 With industry leading topographic maps, detailed trip planning resources and meticulously researched adventure listings, there is no better publication available for exploring Northern BC.